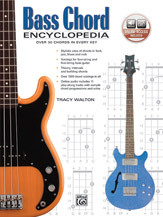 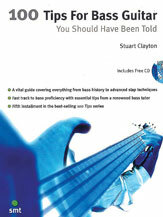 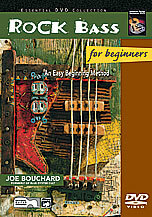 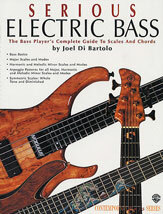 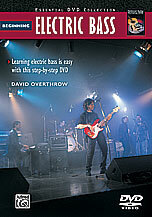 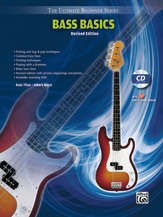 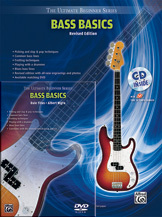 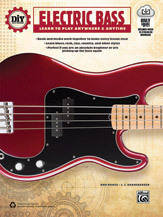 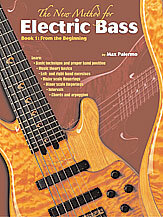 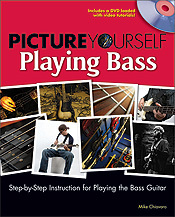 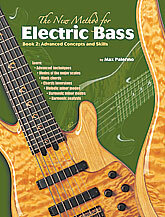 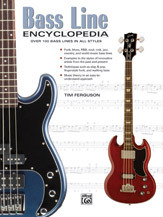 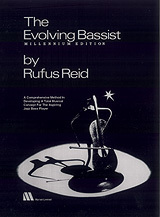 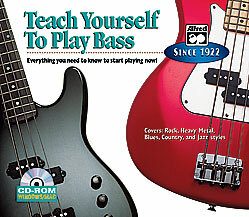 Bass Guitar Method or Supplement : Book & CD : Teach Yourself Series : Everything You Need to Know to Start Playing Now! 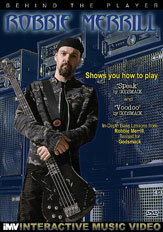 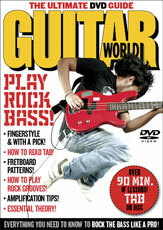 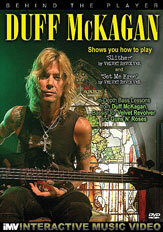 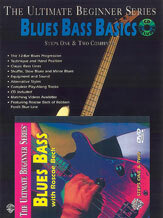 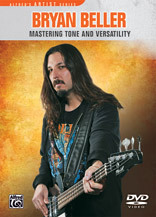 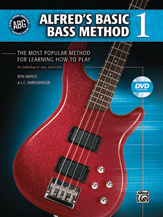 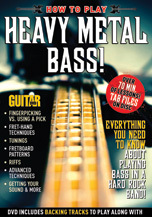 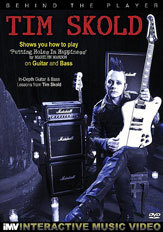 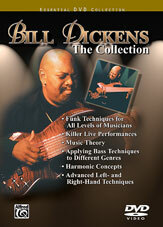 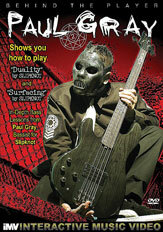 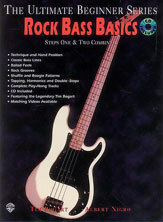 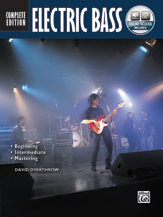 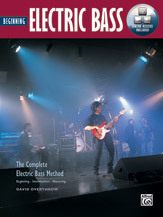 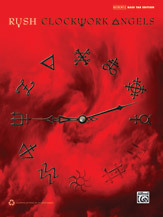 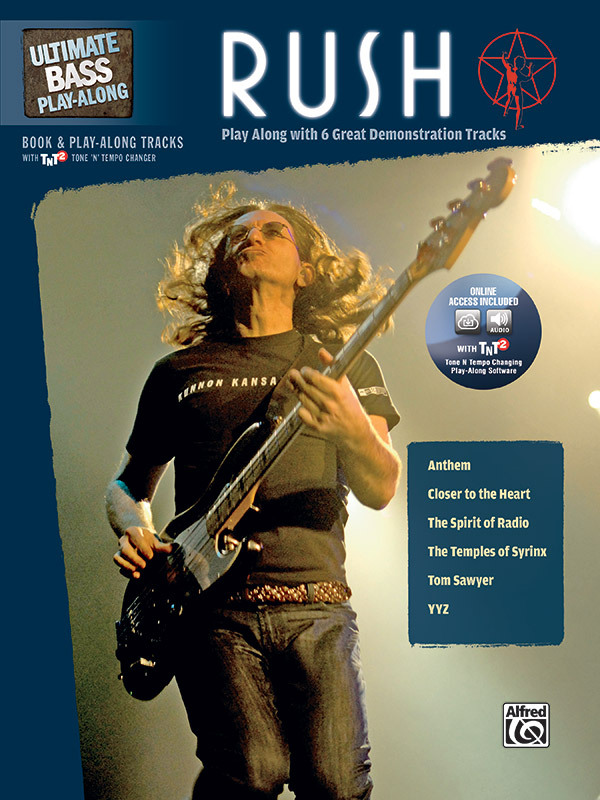 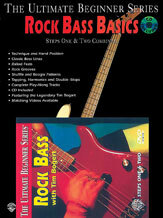 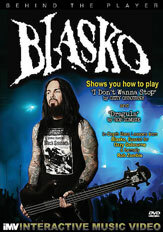 Bass Guitar Method or Supplement : Book & DVD : Teach Yourself Series : Everything You Need to Know to Start Playing Now! 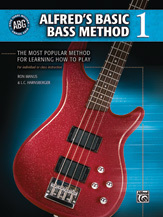 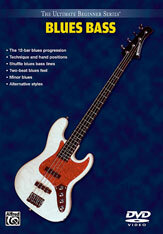 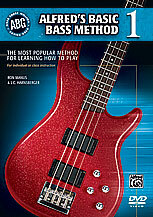 Bass Guitar Method or Supplement : Book : Teach Yourself Series : Everything You Need to Know to Start Playing Now! 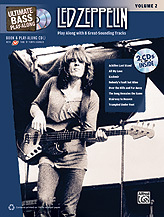 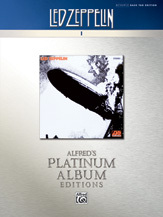 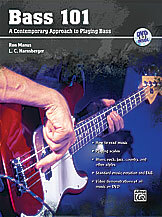 Bass Guitar Method or Supplement : CD : Teach Yourself Series : Everything You Need to Know to Start Playing Now! 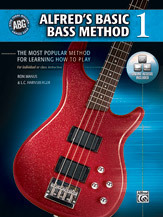 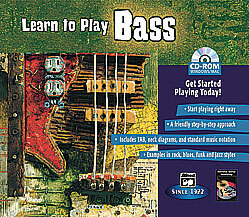 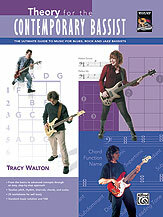 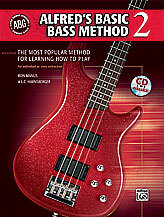 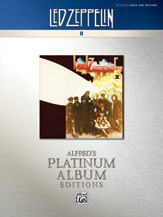 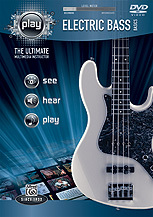 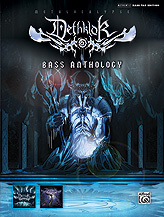 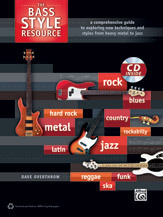 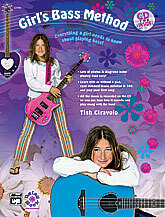 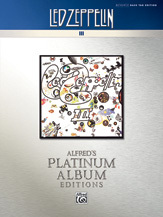 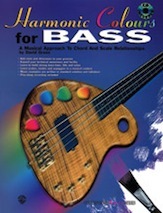 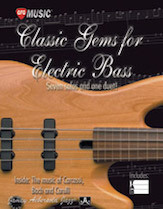 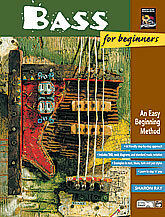 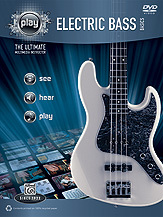 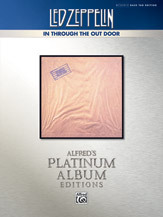 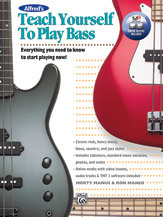 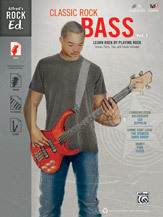 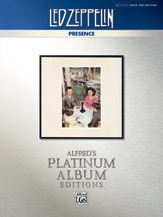 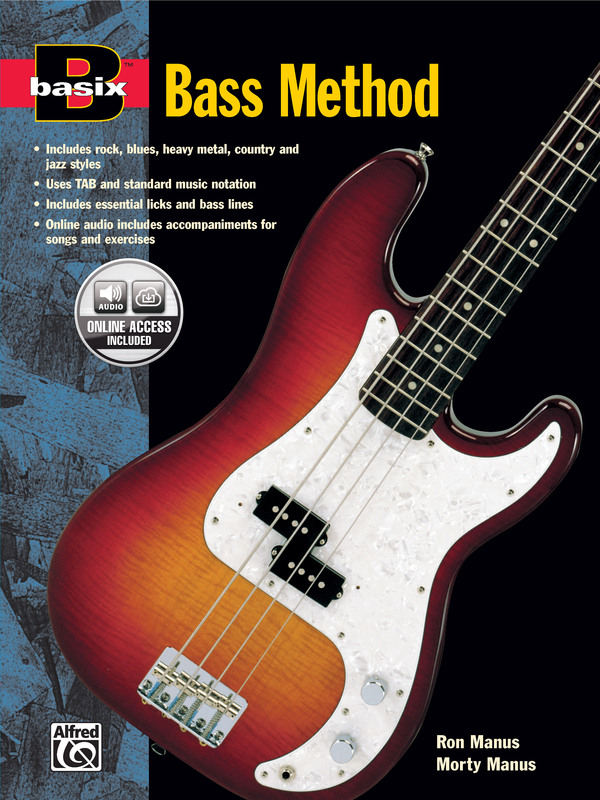 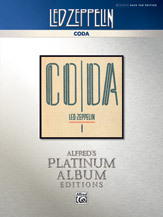 Bass Guitar Method or Supplement : CD-ROM Jewel Case : Teach Yourself Series : Everything You Need to Know to Start Playing Now! 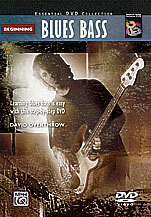 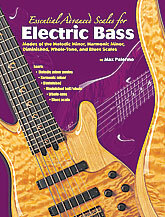 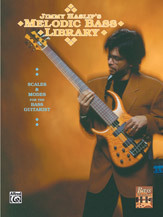 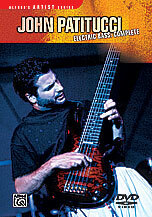 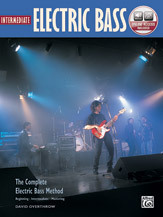 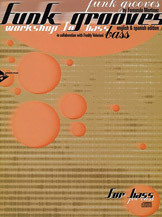 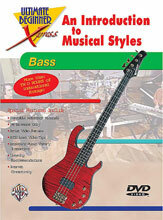 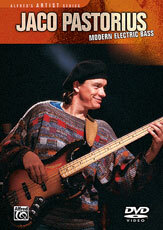 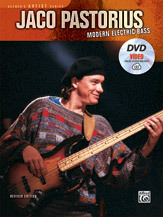 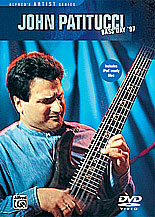 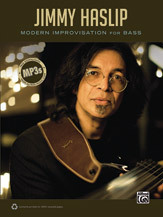 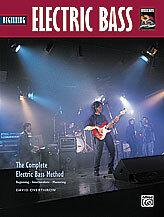 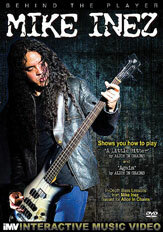 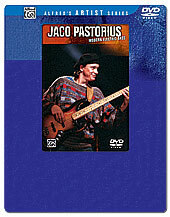 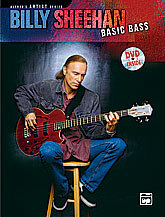 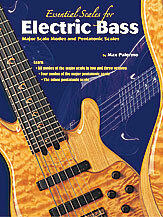 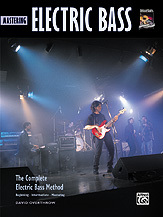 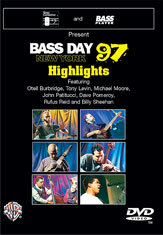 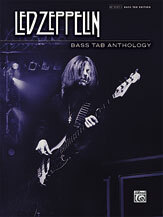 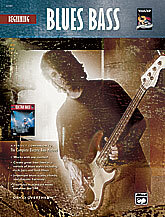 Bass Guitar DVD : DVD : Latin : Tu Puedes Tocar Ya! 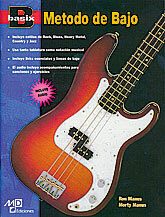 : Advanced : Spanish : Tu Puedes Golpear El Bajo Ya! 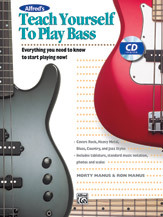 Bass Guitar Method or Supplement : Book & CD : Absolute Beginner Series : Absolutely Everything You Need to Know to Start Playing Now! 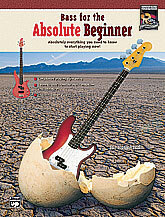 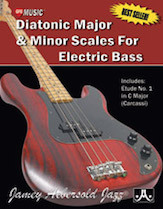 Bass Guitar Method or Supplement : Book : Absolute Beginner Series : Absolutely Everything You Need to Know to Start Playing Now! 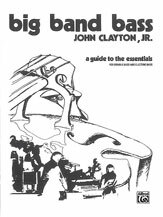 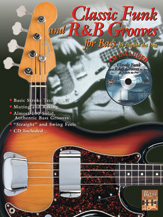 Big Band Bass, A Guide to the Essentials (Book) (Bass Guitar), #YL00-SB52 By John Clayton, Jr.
Bass Guitar Method or Supplement : Book & CD : Girl's Bass Method : Everything a Girl Needs to Know About Playing Bass! 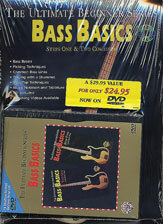 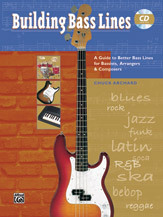 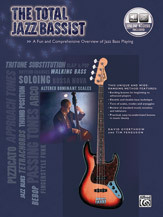 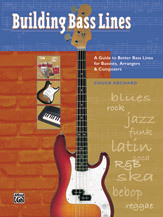 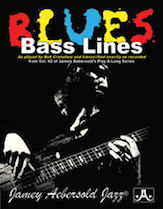 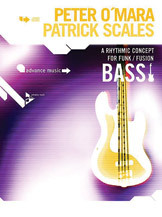 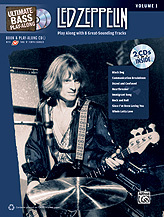 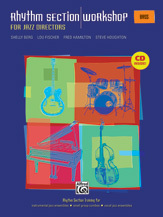 Bass Guitar DVD : DVD : Jazz; Pop/Rock : Guitar World : Intermediate : DVD Features Instruction and Exciting, Soulful Rhythm-Section Grooves! 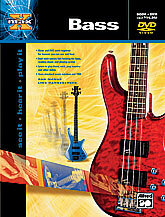 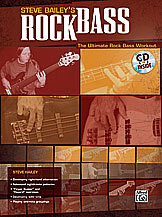 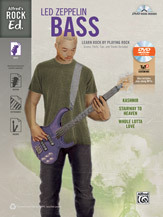 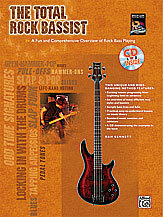 Bass Guitar DVD : DVD : Metal; Rock : Guitar World : Beginner/Intermediate : Everything You Need to Know About Playing Bass in a Hard Rock Band! 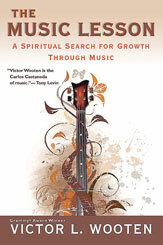 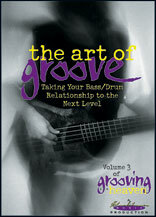 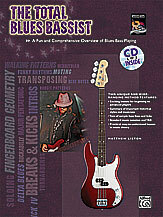 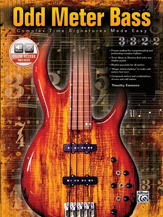 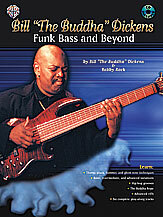 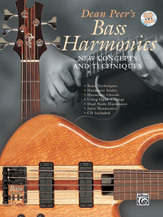 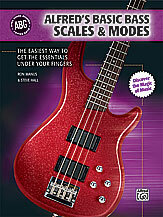 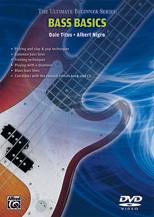 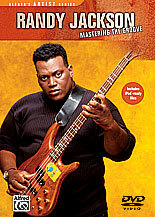 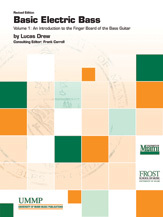 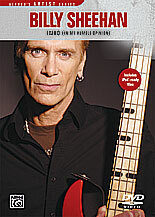 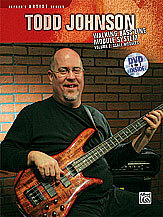 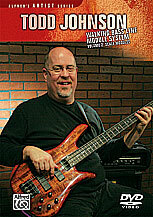 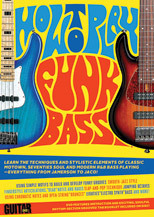 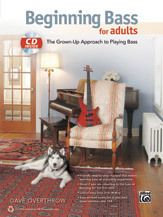 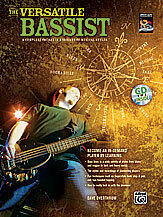 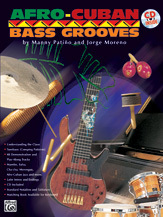 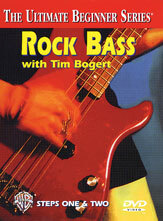 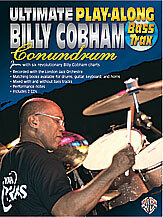 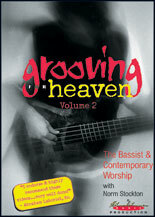 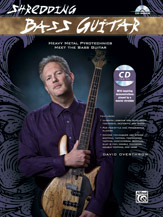 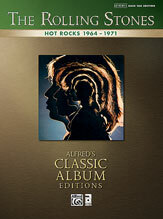 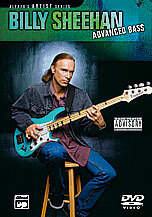 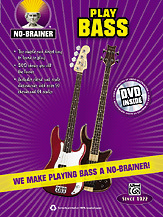 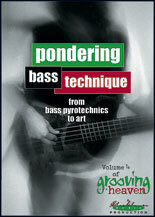 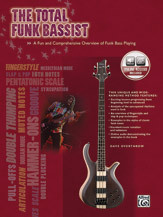 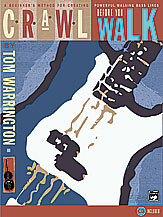 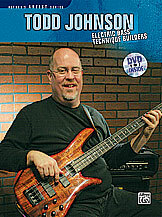 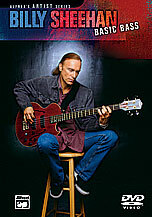 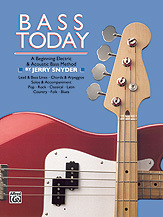 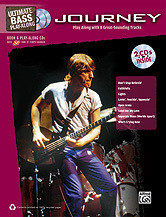 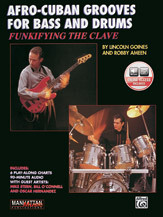 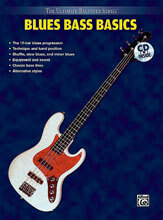 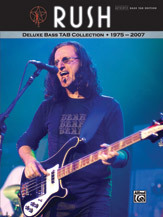 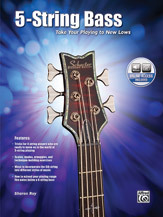 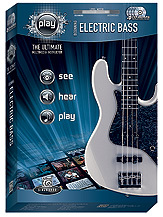 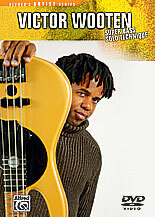 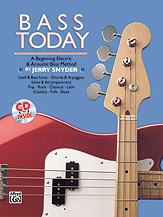 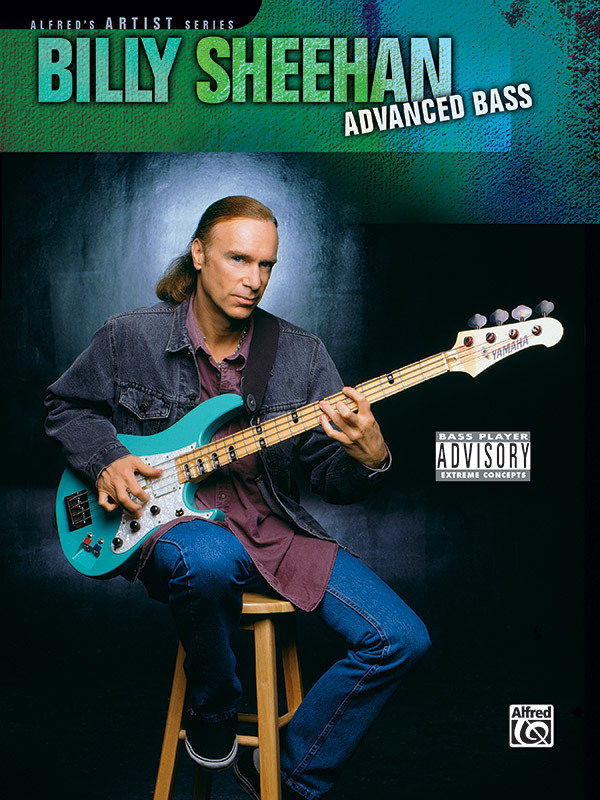 Bass Guitar Method or Supplement : Book & DVD : No-Brainer : We Make Playing Bass a No-Brainer! 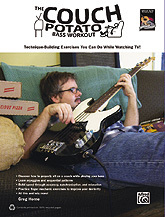 Bass Guitar Method or Supplement : Book : Technique-Building Exercises You Can Do While Watching TV!